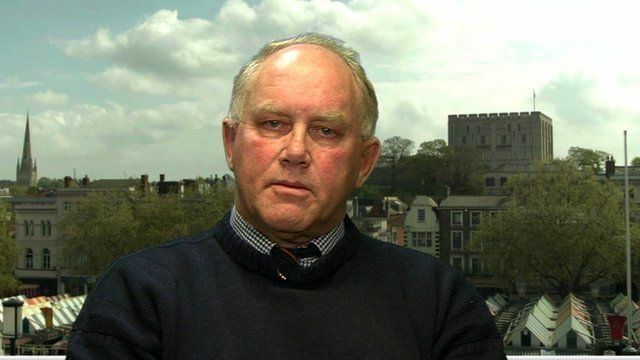 Ex-pilot warns over 'toxic plane fumes' Jump to media player Former pilot John Hoyte describes how he had to retire on medical grounds after he was affected by aerotoxic syndrome. Warning over exploding batteries Jump to media player The average passenger aircraft now carries dozens if not hundreds of electronic gadgets on board - but there are warnings that the lithium batteries found inside them could pose a serious threat to aircraft safety. Gonzalo gives planes a wobble as they land Jump to media player Windy weather made it tricky for pilots landing at Manchester Airport, with planes wobbling as they came in to touch down. A coroner has warned that exposure to toxic fumes in plane cabins pose a health risk to frequent fliers and aircrew. The comments come in a leaked report, ahead of an inquest into the death of a co-pilot for British Airways who believed he had been poisoned by prolonged exposure to contaminated cabin air. British Airways has said it will not comment until after the inquest. Former pilot and training instructor John Hoyte had to retire on medical grounds after he was affected by aerotoxic syndrome. He said he initially blamed his night-flying schedule, but the condition ''took over his life''.